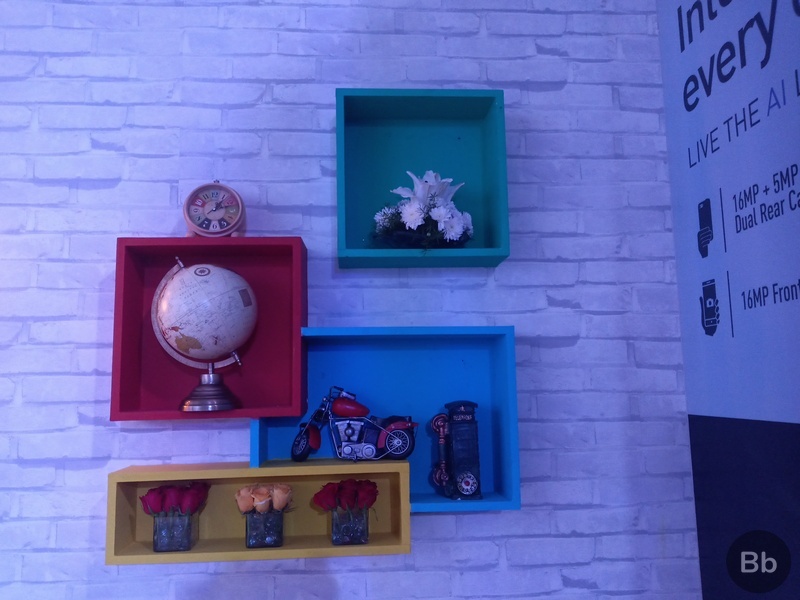 Panasonic has today launched two new smartphones in India- the Eluga X1 and the X1 Pro. Both the devices feature the same glossy build and internal hardware, except for a higher memory configuration (6GB+128GB) on the Eluga X1 Pro and its exclusive support for wireless charging. 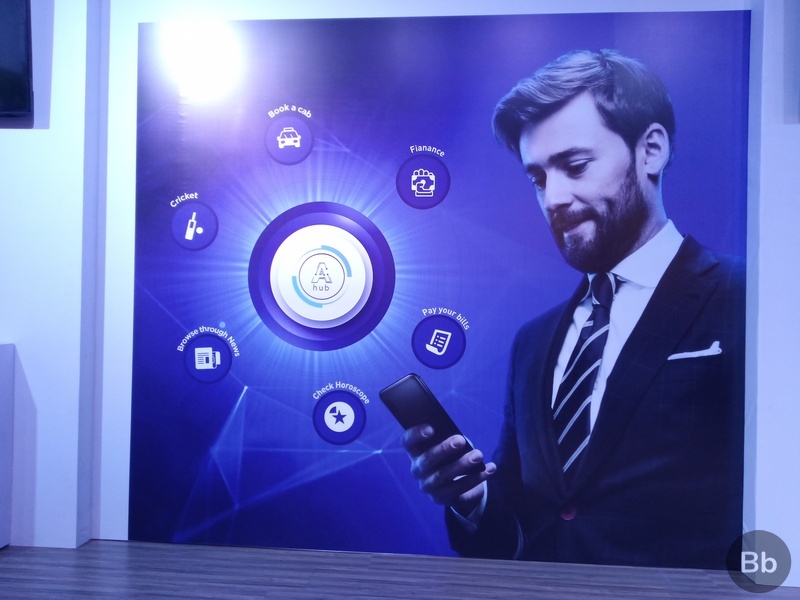 Panasonic is promoting the X1 duo as flagship devices based on the overall experience and certain standout features they offer, which include an IR face unlock, support for wireless charging and the company’s AI-based Arbo Hub app. 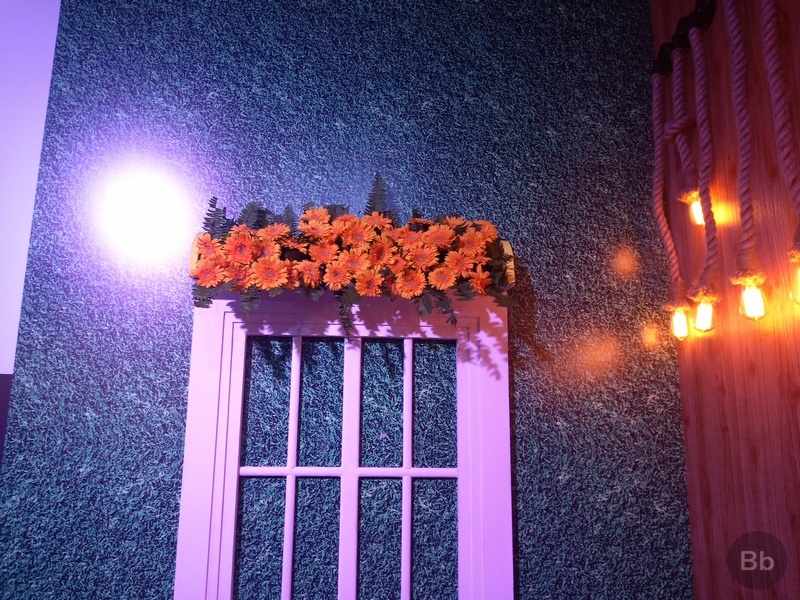 Starting at Rs. 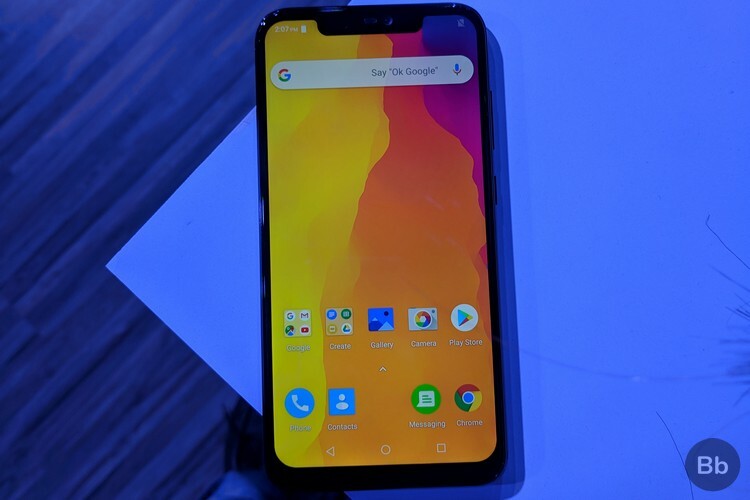 22,990, the device has some tough competitors to beat such as the Poco F1, Vivo V11 Pro and Samsung’s triple rear camera-toting Galaxy A7. 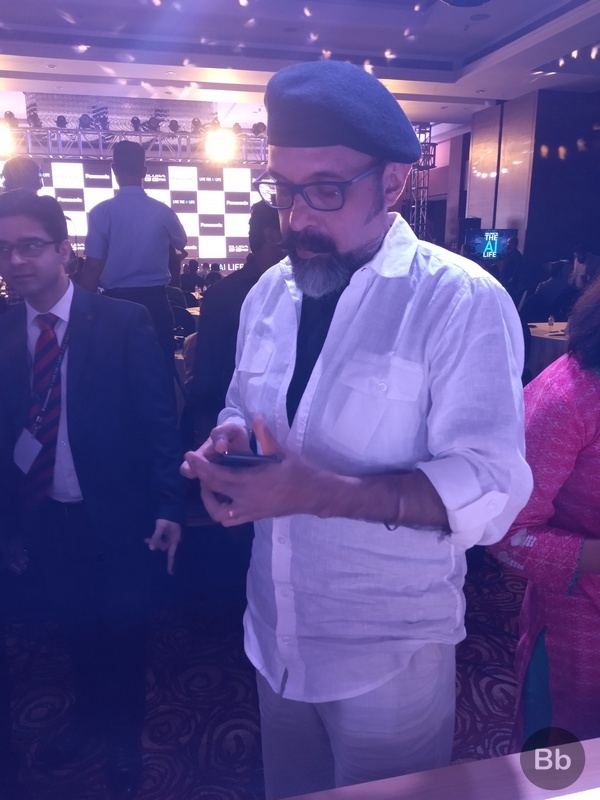 Here are our initial impressions of Panasonic’s new smartphones. As mentioned earlier, the Eluga X1 and the X1 Pro feature an identical build, which is all about glass and metal. The front panel has a wide notch and a thick chin at the bottom, while the rear panel also has a glossy finish which is a serious fingerprint magnet. I had a brief hands-on experience with the Eluga X1’s black version (a silver variant is also available), and within a couple of minutes, the rear panel got covered with smudges and fingerprint marks. 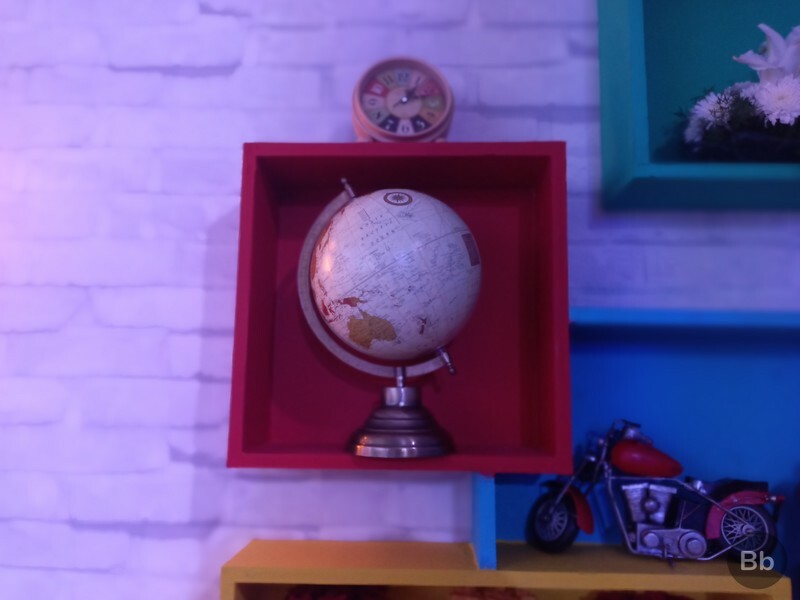 At 155mm x 75.5mm x 7.85mm, the Eluga X1 is on the larger side when it comes to in-hand feel, and it is quite heavy too. Actually, it felt heavier than any other glass-built smartphone I have handled so far. The surrounding frame is made out of stainless steel frame which is coated with the same color as the rest of the body for a uniform look. The power and volume buttons are located on the right edge and provide a nice tactile feedback, while the SIM slot is housed on the left side. 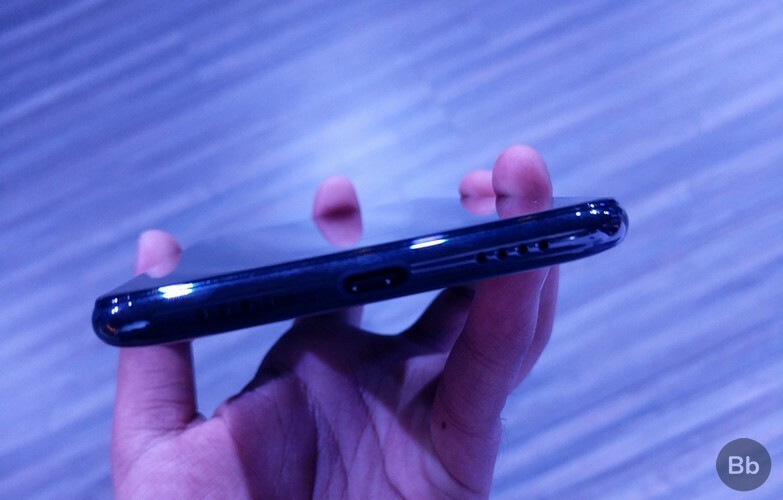 The USB-Type C port is located on the bottom with speaker grilles flanking it on both sides. 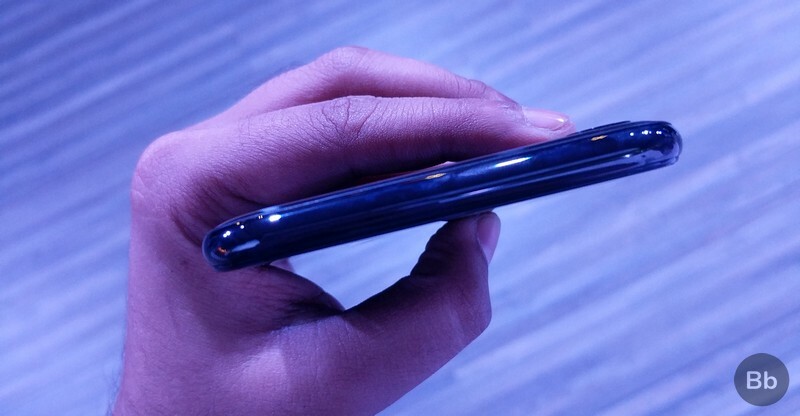 The device has a curved profile with no sharp edges, which makes it a joy to hold, but the bulk and glossy feel also present the risk of the device slipping from your hands. 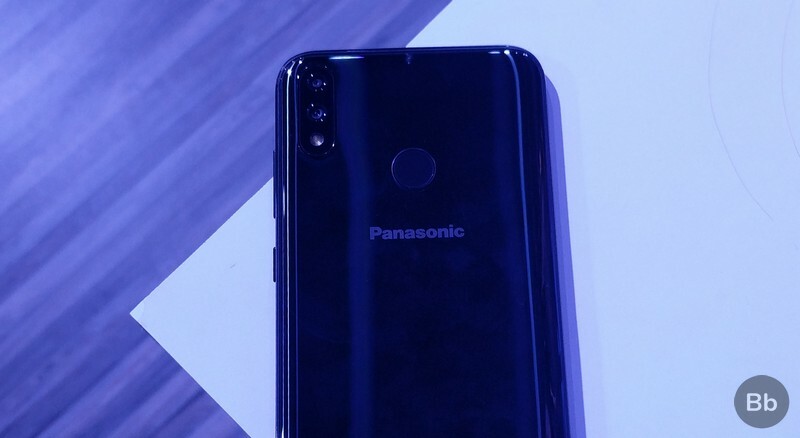 There is a Panasonic branding below the fingerprint sensor, while the dual rear camera set-up present at the left corner is vertically aligned with an LED flash, with the whole module creating a sizeable bump on the rear panel. The ‘smudge magnet’ that the Eluga X1 really is! As far as design goes, the Eluga X1 lacks originality and can easily be confused for a bunch of other smartphones out there if you put an opaque protective cover on it, and the same goes for the front panel too. The bulky profile gives a vague assurance that the device will stand the test of time, but with a glossy finish on the rear, you certainly would want to avoid scratches and smudges. 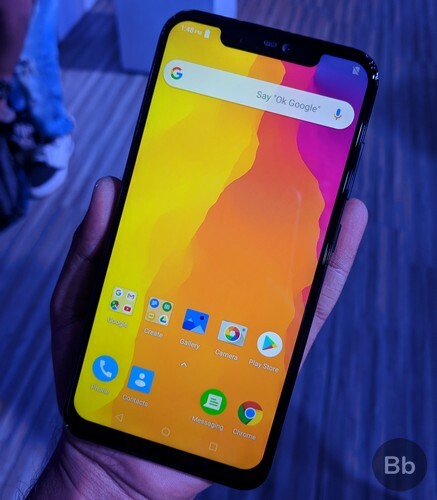 The Eluga X1 and the X1 Pro feature a 6.18-inch (1080 x 2246 pixels) Full HD+ display with 2.5D curved glass, 19:9 aspect ratio and a layer of Corning Gorilla Glass 3 on top for protection. 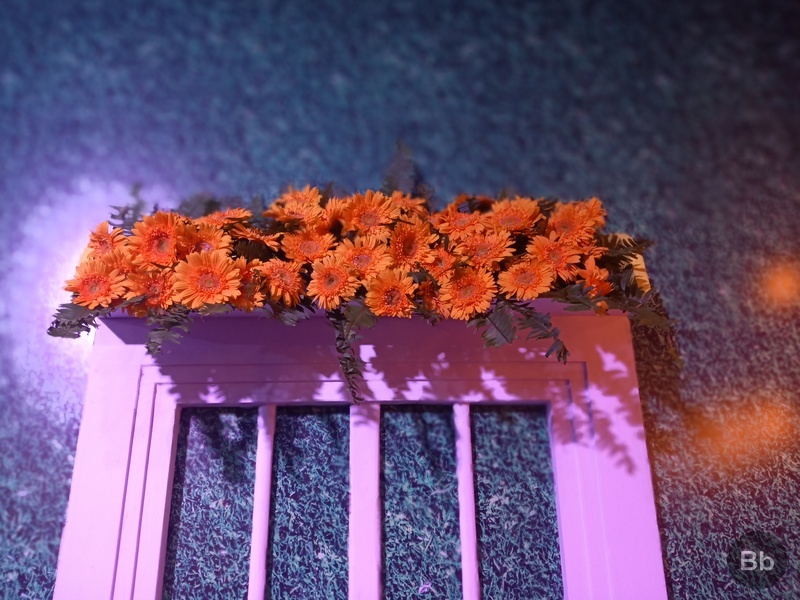 The display appeared vibrant with punchy color reproduction in indoor conditions, but I couldn’t get to test it in outdoor surroundings, so sunlight legibility remains unknown. 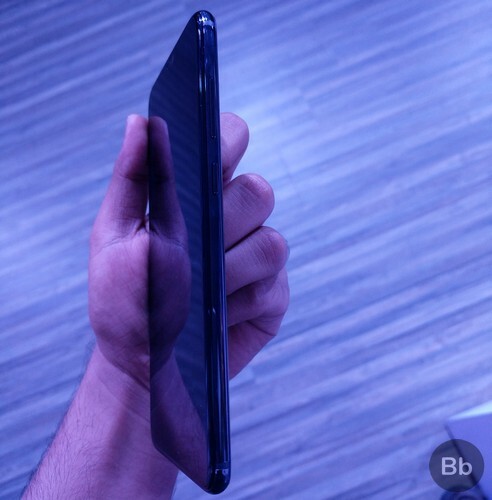 The side bezels are minimal but the chin at the bottom is quite thick and its rounded corners have a significant curvature which might pose some issues while rendering content on the screen in landscape mode, especially during gaming and watching videos. 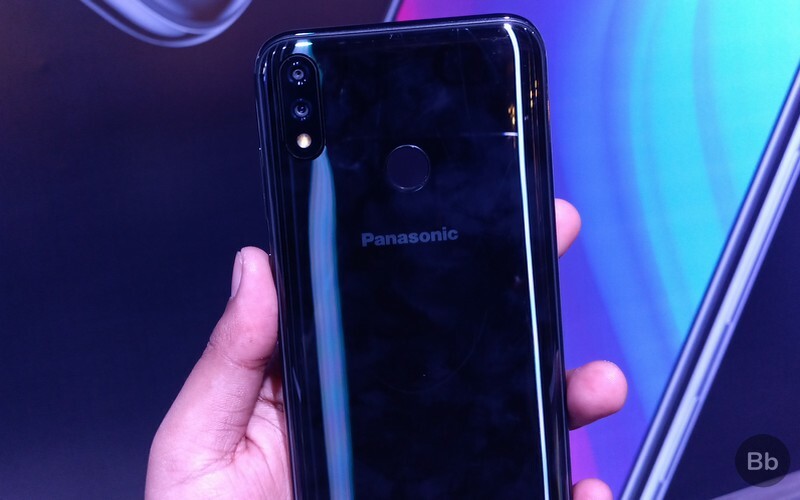 There is a wide notch on top, which houses the 16MP front camera and the IR sensor that facilitates the face unlock feature which Panasonic calls AI Sense. The company claims that AI Sense is an amalgamation of IR sensing hardware and AI algorithms which recognizes 256 facial dot recognition points for authentication and can easily unlock the device even in the dark. 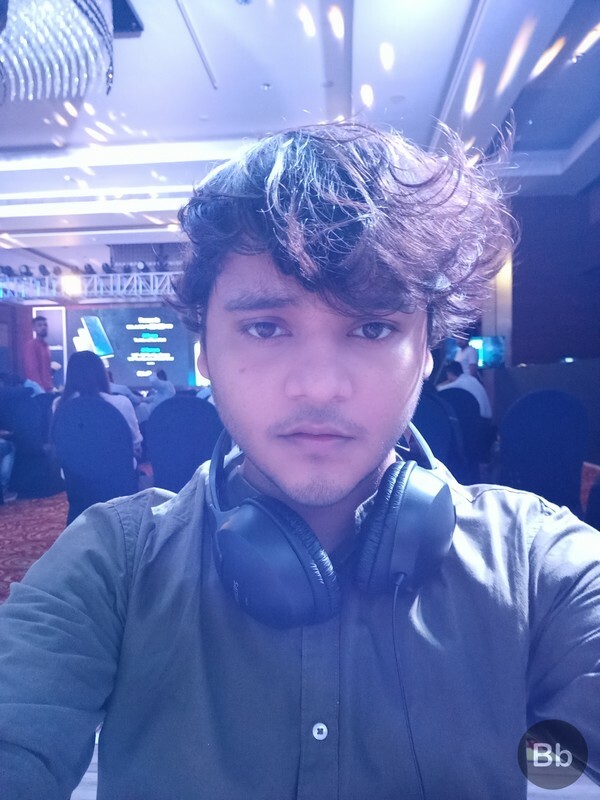 I tested the Eluga X1’s Face Unlock feature and found it quite accurate and speedy. 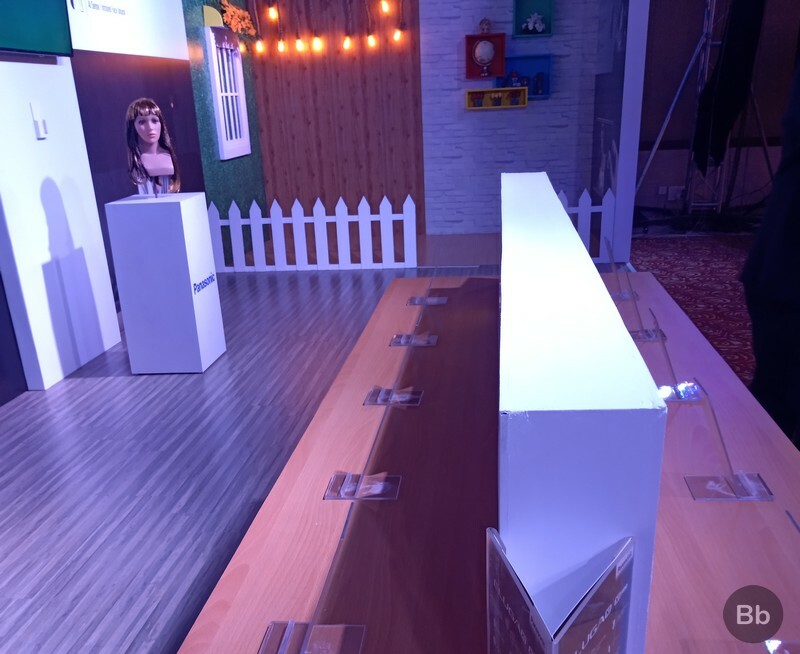 Panasonic laid considerable emphasis on the Eluga X1 and the X1 Pro’s imaging capabilities, which are backed by multiple AI-driven features. The front camera is a 16MP unit which has support for a wide array of selfie beautification features such as live photos, group selfies, portrait mode as well as facemoji for creating animated avatars. The Eluga X1 and the X1 Pro pack the octa-core MediaTek Helio P60 processor, however, the amount of RAM and internal storage on both the devices differs. The Eluga X1 comes with 4GB of RAM paired with 64GB of internal storage which can be expanded up to 128GB, while the Eluga X1 Pro features 6GB of RAM coupled with 128GB of internal storage which is expandable up to 256GB. Another point of difference between the two devices is that the X1 Pro also has support for wireless charging and can also be used as a power bank to charge other devices. Type-C fast charging is also onboard to quickly juice up the 3,000mAh battery. 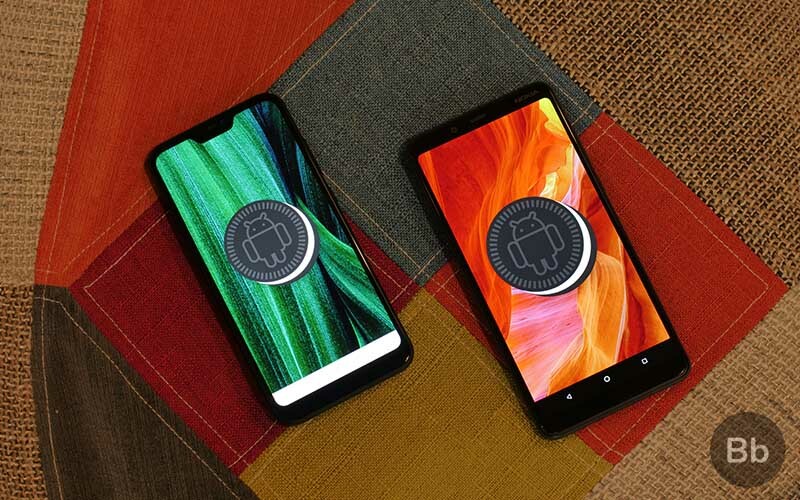 On the software side, the device runs Panasonic’s own custom skin based on Android 8.1 Oreo. 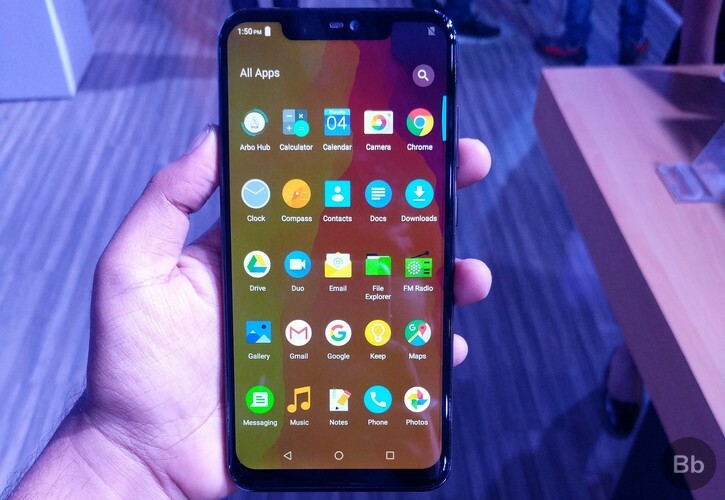 The UI was cleaner compared to the likes of MIUI and ZenUI, but a distinguishing feature is Panasonic’s AI-based Arbo Hub app, which employs Machine Learning to learn the usage habits and accordingly provides notifications and activity recommendations for supported apps. 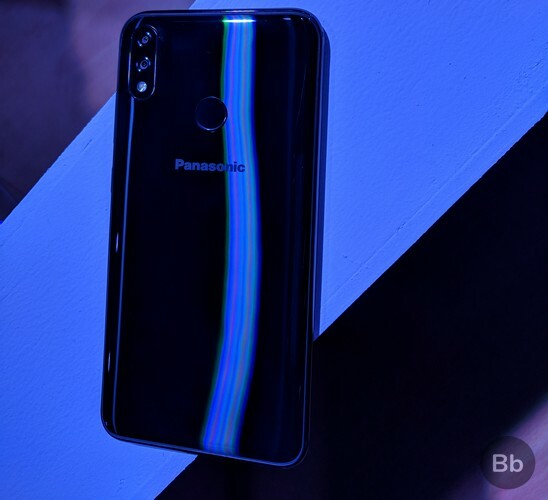 The Panasonic Eluga X1 has been priced at Rs. 22,990, while the Eluga X1 Pro carries a price tag of Rs. 26,990. Both the devices will hit the market on October 10th and will be available from authorized retail stores across the country as well as online channels such as Flipkart. 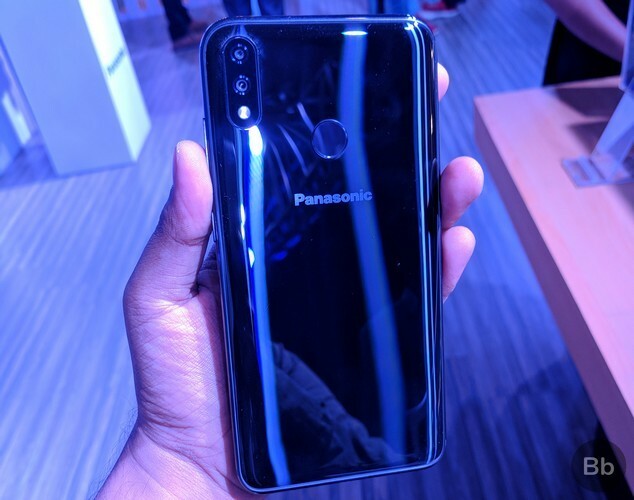 The new Panasonic smartphones will be available in black and silver color options will come bundled with Panasonic headphones (Eluga X1) and a wireless charger (Eluga X1 Pro) in the retail box.